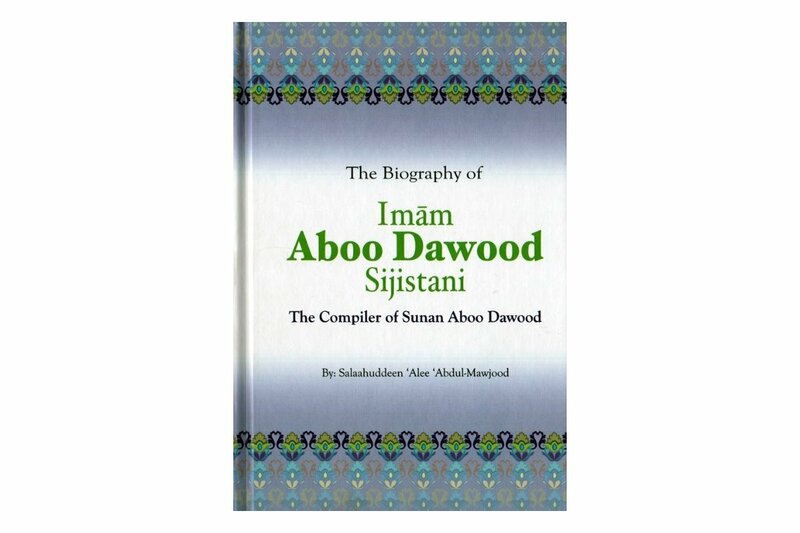 The Biography of Imam Aboo Dawood Sijistani [Died 275 A.H.] - The Compiler of Sunan Abu Dawood. 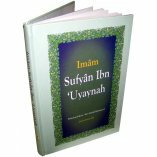 One of the blessings of Allah upon this Ummah is that He appointed for it people who would undertake to preserve the Sunnah of their Prophet (S). 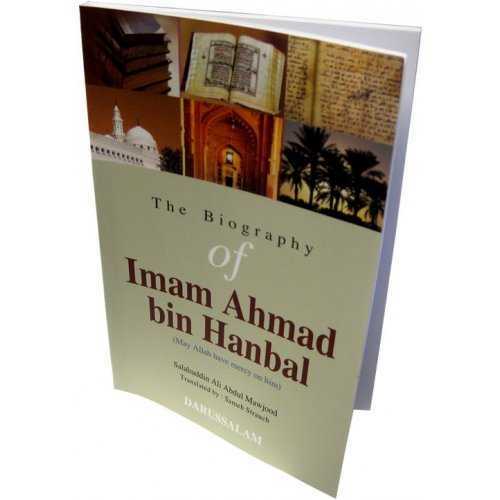 They were the scholars who devoted their entire lives to this monumental task, foregoing physical pleasures and taking delight, instead, in spending the nights recording hadeeths and in undergoing hardships in order to convey even one hadeeth from the Prophet (S). 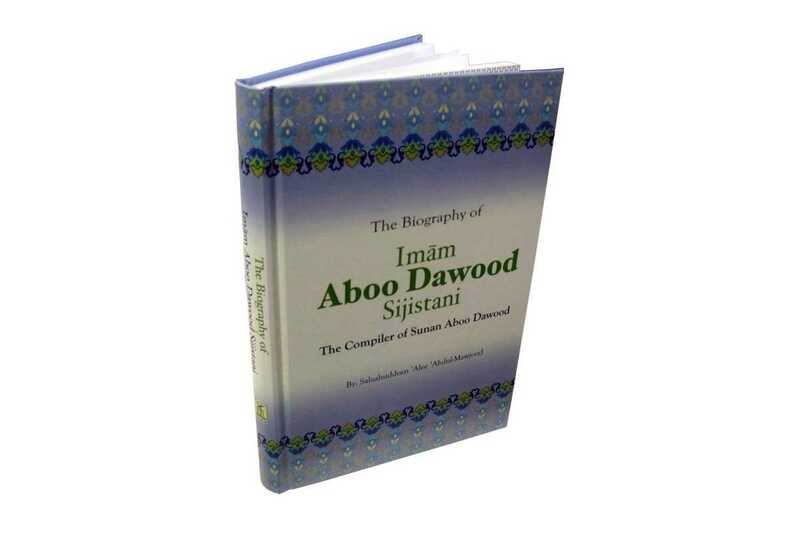 One of those eminent scholars is the subject of this biography: Aboo Daud Sijistaanee. 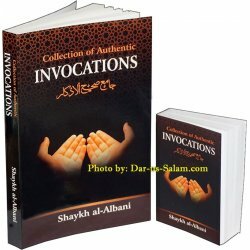 Written by: Salaah-ud-Deen ibn Ali ibn Abdul-Maujood. 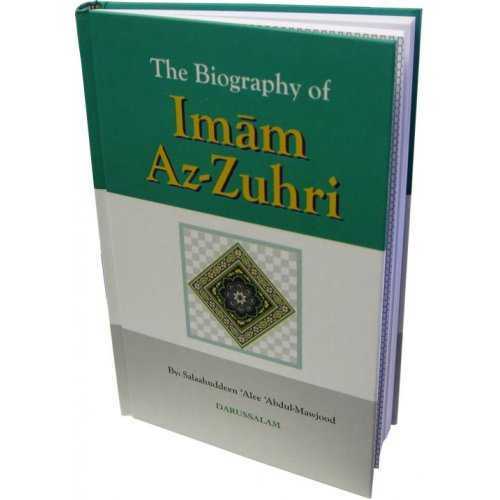 This book is part of a series of biographies of major scholars of fiqh and hadeeth from amongst the Muslim Ummah, which Allah has granted glory and an exalted status until the Day of Judgment. We will focus on both general and particular aspects of these scholars' lives, including their qualities, character, etiquette, their practice of their religion and their worship of Allah. What a need we have, particularly in this age, of such examples, for this Ummah will not have its dignity and glory restored to it until it returns to the qualities possessed by its early members and revives those traits of theirs which have passed into oblivion. Many Muslims are completely unaware of the lives of these scholars, so it's no surprise that non-Muslims would also be ignorant of them. As a result, the torch that might light the way forward for the bewildered and confused has gone out, leaving them waiting for someone to relight it to illuminate the path. People have grown tired of hearing about lovely ideals. They want to see concrete examples of Islam in practice as it was manifested in the lives of those great scholars and the Muslims who followed them. For them it was a reality which penetrated their hearts and minds and became part of their flesh and sinews. Their every breath, movement and moment of stillness was for Allah. 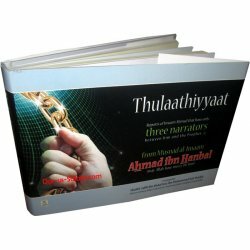 If they spoke, their speech was for Allah, and if they kept silent, their silence was for Allah. 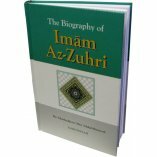 They illuminated the world with their practice of deen, their knowledge, their worship and their deeds in general. If you had looked at their conduct and character you would have seen the etiquette and character of the prophets. 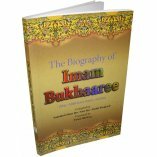 If you had looked at their buying, their selling and their transactions with people, you would have seen the practical embodiment of the Book of Allah and the Sunnah of the Messenger of Allah (S). Remembrance of such people softens the hearts. That, in turn, revitalizes limbs which had fallen into disuse to start moving again to draw closer to Allah. They become inspired to catch up again with the caravan from which they had fallen behind. 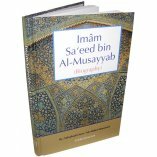 Look and consider, that you might benefit from the words of Mukhallad ibn Husayn. When he thought about the qualities of the pious he would say: "Don't mention us in the same breath with them. An able-bodied person doesn't walk like a cripple." However much is written or spoken about them is not enough to adequately describe them, and one never grows tired of hearing about them. 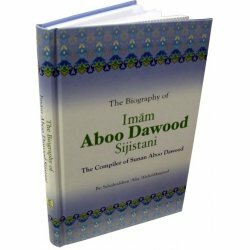 This book is the biography of Imam Aboo Dau'd Sijistani, the compiler of Sunan Abu Dawud, one of the six major books of hadeeth that are a primary source of knowledge about Islam. In compiling his biography I tried to keep it from being so long as to be boring but not so short as to be uninformative. I mentioned the reports with their sources, but I tried to avoid referencing every report in order to avoid burdening the reader with lengthy footnotes. I did not attempt to examine the chains of transmission for these reports, for I relied upon the judgment of the major hadeeth scholars, such as Dhahabee, who saw the reports fit enough to mention in their works. I avoided reports that major critically minded scholars criticized or declared unreliable. And it is Allah Whose help is sought.